He carried Rs 1 crore reward on his head. Nirmal: Top Maoist leader Oggu Satvaji, 53, alias Sudhakar alias Buriyar alias Kiran, surrendered to the police along with his wife Madhavi on Monday. He carried Rs 1 crore reward on his head. 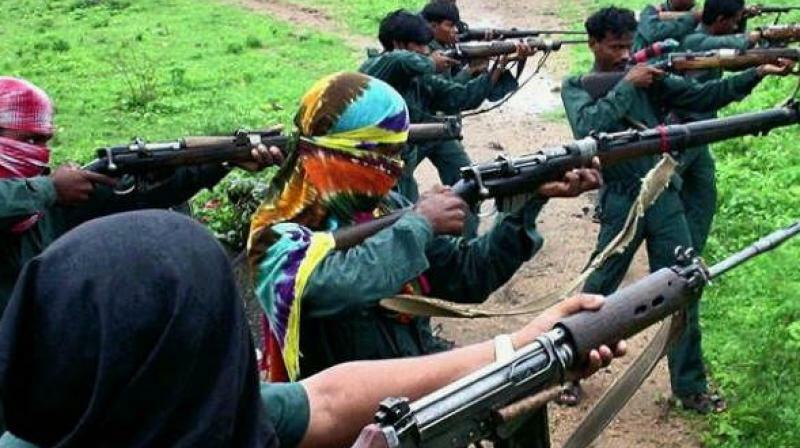 Sudhakar, a native of Sarangapur mandal in Nirmal district, was working as central committee member of the Maoists from 2013 and was active in Jharkhand.